Oswald Companies is proud to partner with MAGNET and sponsor its 2019 Ohio Manufacturing Survey. The survey represents the chance for manufacturers to benchmark their businesses against others in the industry and region, as well as impact the future of manufacturing in Ohio. 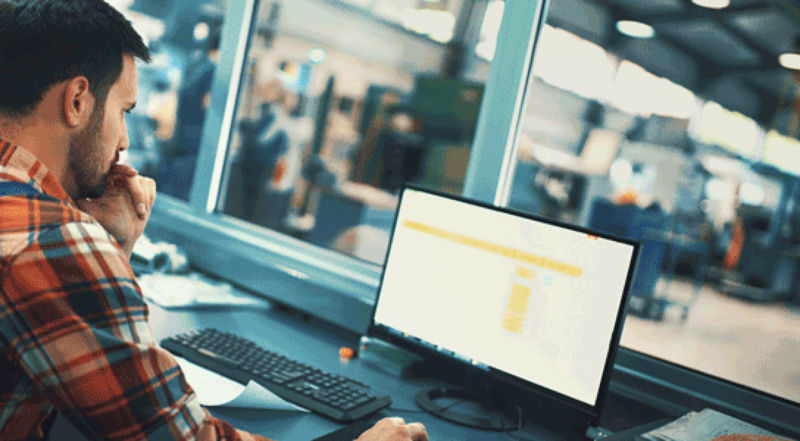 Oswald invites you to take the survey below, which also helps our teams ways to evolve our service model to meet the changing needs of manufacturers. Your response will serve to shape legislative policies and regulations, better align the workforce development system, and much more. In February, you will get real results via MAGNET on the findings and application to your business. To thank you for your time, at the end of the survey you’ll be able to pick any one of 12 different business books – sent to you for free – as well as MAGNET will also make a donation of $5 to Harvest for Hunger for each completed survey. Click the link below to take the survey, which takes approximately 20 minutes answering the 44 questions, revolving around workforce, operations, and your perspectives on growth in 2019. Note from MAGNET: When you’re done, please forward this survey link to your manufacturing colleagues at other companies. Your responses are confidential and can only be accessed by Kent State University research professionals. The overall results of the survey will be shared in summary only; individual responses will not be reported. Learn more about our Oswald Manufacturing Practice, or contact Josh Fragoso direct at jfragoso@oswaldcompanies.com. 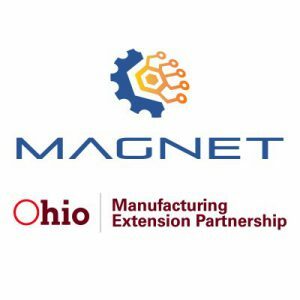 Founded in 1984, MAGNET: The Manufacturing Advocacy and Growth Network is an organization dedicated to helping manufacturers grow and compete in Northeast Ohio. As part of the Ohio Manufacturing Extension Partnership (MEP), we also support, educate, and champion Northeast Ohio manufacturing with the goal of transforming our regional economy into a powerful, global player. Learn more at www.manufacturingsuccess.org. Founded in 1893, Cleveland-based and employee-owned, Oswald is one of the nation’s largest independent insurance brokerage and risk management firms. As a proud Partner of Assurex Global, the world’s largest association of privately held insurance brokers, our risk management professionals service and support the needs of our clients worldwide. Visit www.oswaldcompanies.com.